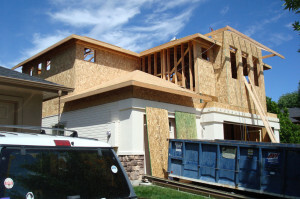 At Rutherford Construction, we offer a full-service new construction program and oversee every phase of the construction project for the owner. Depending on your desired level of involvement with the project, we offer two options for new construction (1) project management and (2) general contractor services. Under the Project Management option, we act as a project manager and adviser throughout the entire building process with the owner holding direct contracts with subcontractors, vendors, and consultants to ensure complete transparency. Under our General Contractor option, Rutherford Construction contracts with subcontractors, vendors, and consultants. 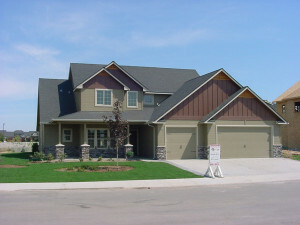 With either option, the end result will be a brand new home built just for you and your family! 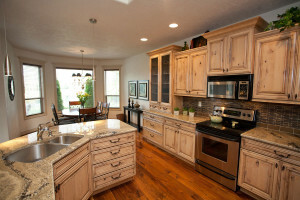 Looking to remodel or add an addition to your existing home? Rutherford Construction is here to help! We pride ourselves on quality workmanship, clear communication, exceptional customer service, beautiful design, and creative solutions to maximize the value that our clients receive for their remodeling investment. The process begins with a complimentary quote followed by a timeline and budget estimate so that each client has a clear understanding of the project scope and we at Rutherford Construction can ensure that any displacement to the owners during the construction phase is minimal. Do you need more space in your home, but don’t want the hassles of moving? Additions are a great way to gain more living space without the hassles of selling your home, buying a new one, and moving your family and all your belongings. 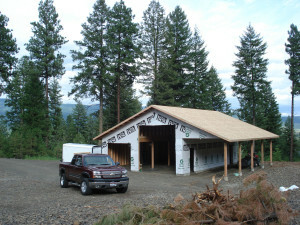 Detached garages or outbuildings are a great way to gain more storage or shop space. We can add a living quarters above, if local regulations allow. Does your home need updating? Whether it’s the kitchen, bathroom, or any other room in the house, we can give you the style that you desire and deserve. Rutherford Construction is branching out into Commercial construction, and is currently setup to handle light commercial remodels and renovations. Someday we hope to add commercial new construction to our repertoire.